Cremeux Bakeries Pvt. 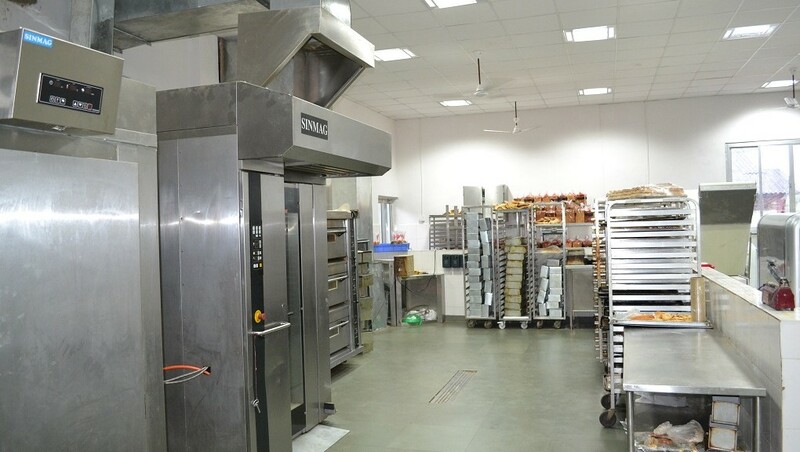 Ltd. is led by Mr. Vincent Dias and a team of Bakery & restaurant professionals. Mr. Dias is a pastry chef by profession having graduated from the prestigious Oberoi Center of Learning & Development in New Delhi and worked in numerous five star properties globally, including the Oberoi Hotel in Mumbai & Udaivilas Jaipur, The Four Seasons in Maldives, The Fairmont in Dubai. Mr. Vincent has numerous accolades to his name – with several Chef of the year awards. The company provides a wide range of products to numerous hotels & restaurants across Goa on a daily basis. These include breads in multiple types including specialty breads, deserts, cakes, pastries, sandwiches, snacks and a lot more products. The company operates a Production center in Corlim Industrial estate with state of the art imported equipment. The production center ensures hygienic, quality products are produced to the volumes required and delivered fresh to the customers. The plant employs over 50 people and works on a 24 hour shift basis to ensure continuous delivery. 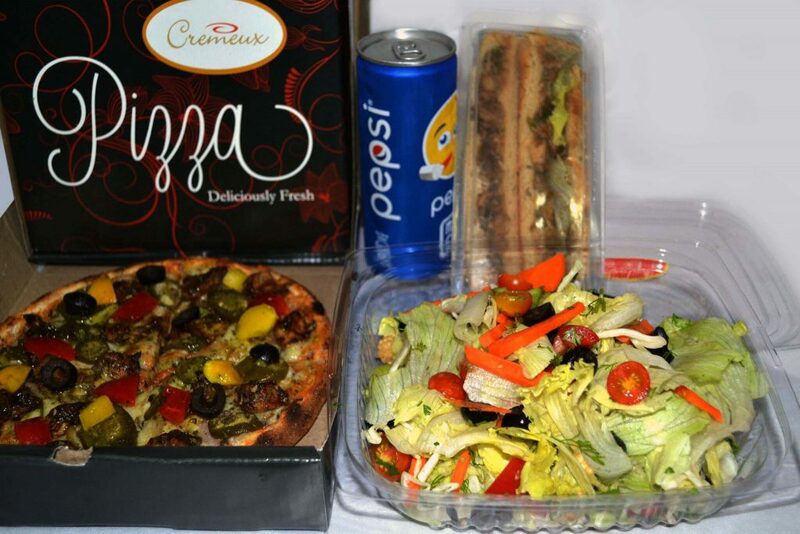 Cremeux supplies snack & lunch boxes to various companies and private events. The company has provided snack boxes to some of the largest events organized in Goa and are custom made depending on the requirements. The snack boxes typically include a range of our products and a packed drink in an easy package and deliver it directly to your office or event. 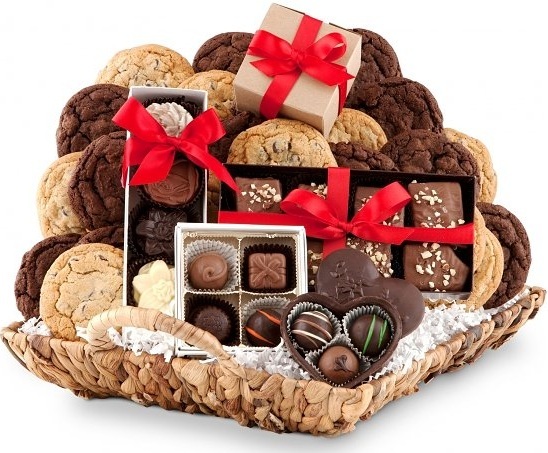 We work with various companies to provide gifting products for special occasions. Whether it is a company anniversary, festival or a special promotion – We produce a range of Gift Hampers, Chocolate Boxes & Cakes which are customized with your company logo and delivered to the customer.